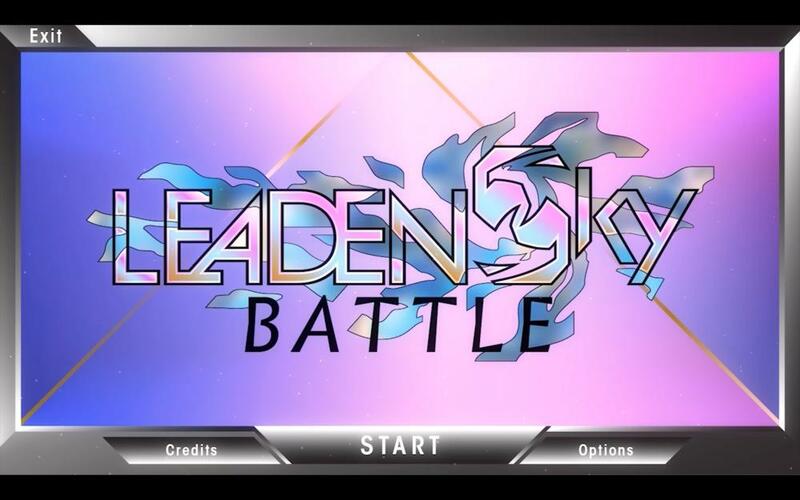 Leaden Sky Battle is an action/strategy versus game with a stained glass aesthetic. The player controls a leader who recruits comrades in arms to create formations and attack ennemies. The battlefield is chequered. Followed by his team-mates, the leader moves as in a Snake-like game. The character design is hand crafted, made with sticky tape. This method is inspired by the early work of Pierre Soulages from his stained glasses for the Conques church.